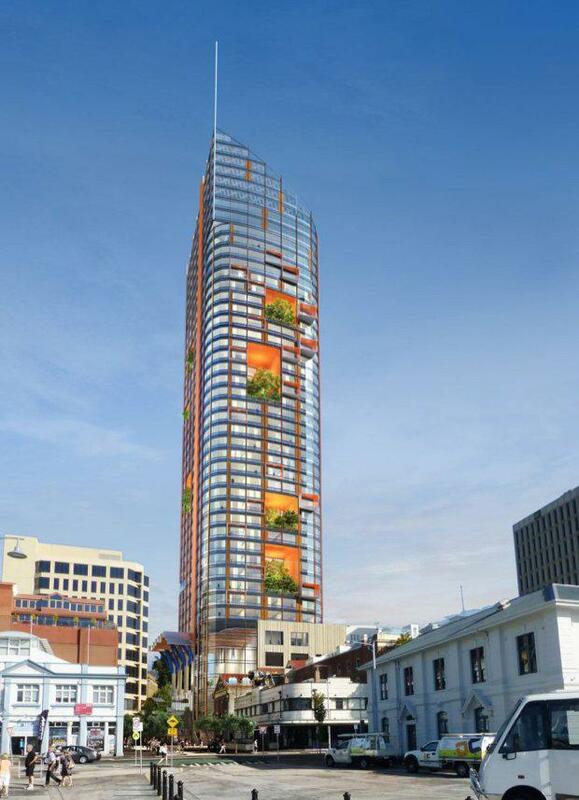 Singapore-based company Fragrance Group has lodged two plans with the Hobart City Council for a skyscraper on Davey Street and another hotel on nearby Collins Street. According to the ABC, the community rose in protest for the planned Davey Street building’s increase in height from 120 metres to over 210 metres, and the Collins Street proposal that jumped in height from 73 metres to 94 metres at the top of that building's spire. Despite the fact some existing buildings exceed the area’s height limit, the current planning scheme sets a limit of 45 metres. Council reportedly has discretion to permit taller buildings if it considers other matters including sunlight and streetscape. Much debate has sparked over the plans and what they represent. Tasmania’s inhabitants have been divided in the media – many are repelled by the idea of looming structures that could potentially blot out the sun, create extra levels of activity in once quiet areas, and generally become an eyesore to the city. Others relish the idea of larger towers providing jobs and economic growth in and around their location. 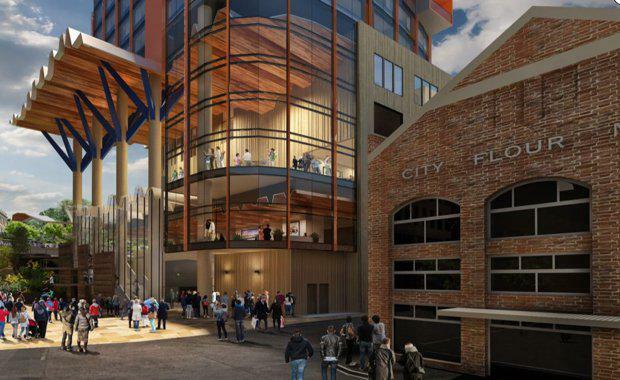 Owner of the Old Woolstore Apartment Hotel, Hotelier Don Neil has come out this morning against proposed changes to the Hobart Interim Planning Scheme. "Council should defend their planning and not just roll over at the slightest suggestion from developers that they need increased height, that they need to build towers," he said. Mr Neil said it was Hobart's historic heart that attracted tourists. "You don't build a tower right in the middle of the things everybody's come to look at," he said. The ABC said Hobart City Council were toying with the idea of increasing the city’s height restrictions to 75 metres. “In the CBD there are several buildings that exceed 50 meres in height and, at 73 metres, the Wrest Point Casino tower is Hobart's tallest,” the ABC said. “Proposed amendments to the planning scheme will be released for public comment in the coming weeks. Images: Davey Street building, courtesy Xsquared Architects.